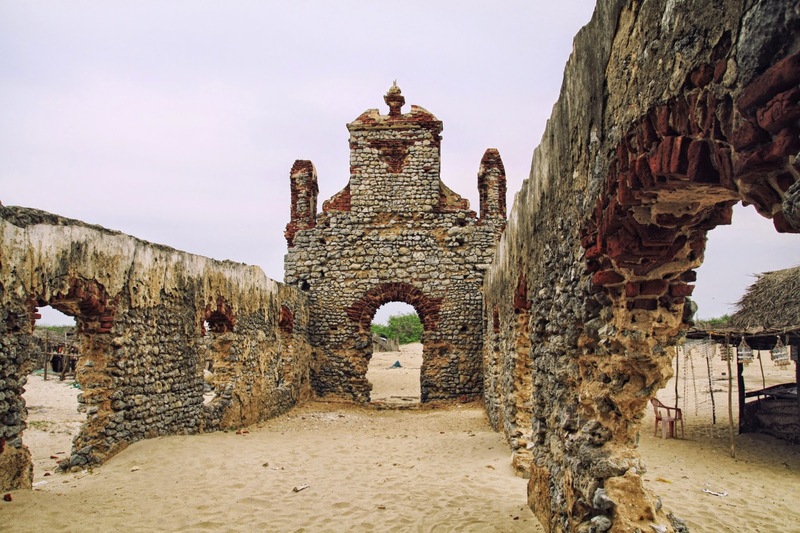 Dhanushkodi was once a thriving fishing village in the island of Ramehwaram (Tamil Nadu,INDIA). 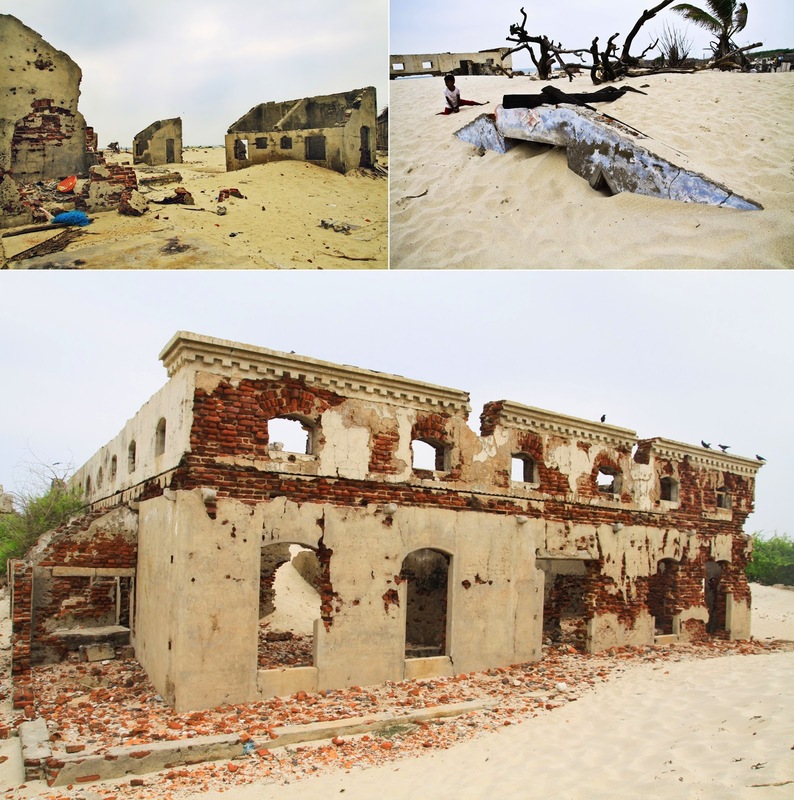 This ill-fated village was destroyed in a freakish storm in the year 1964. 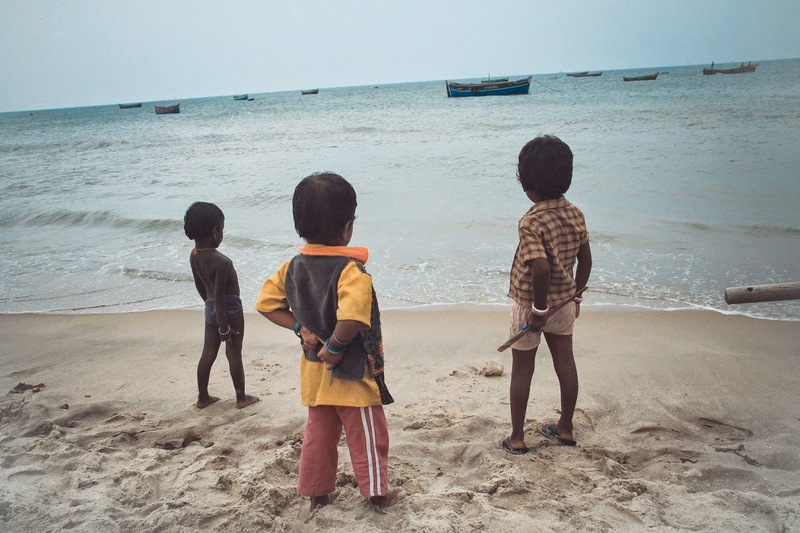 My journey to Dhanushkodi began with a train ride to Rameshwaram a small town on the Pamban island. 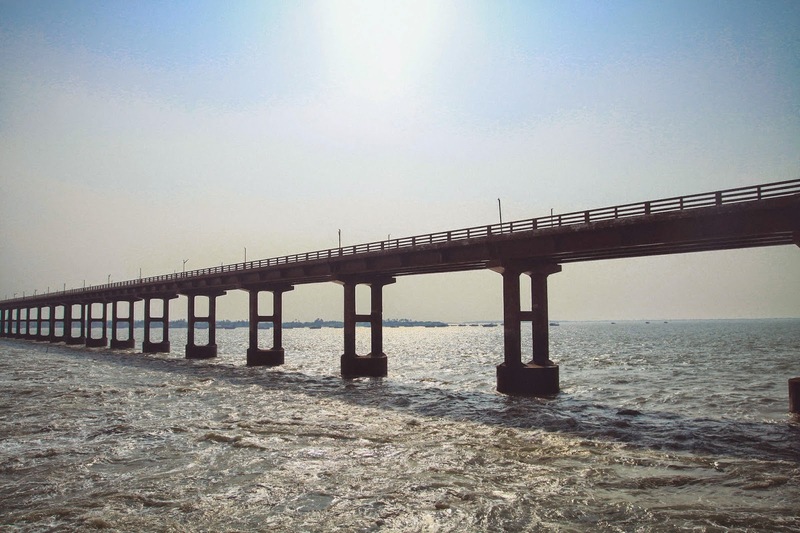 To get to the island of Rameshwaram we passed over the second longest sea bridge in India. The view of the open sea from the moving train is pretty amazing. 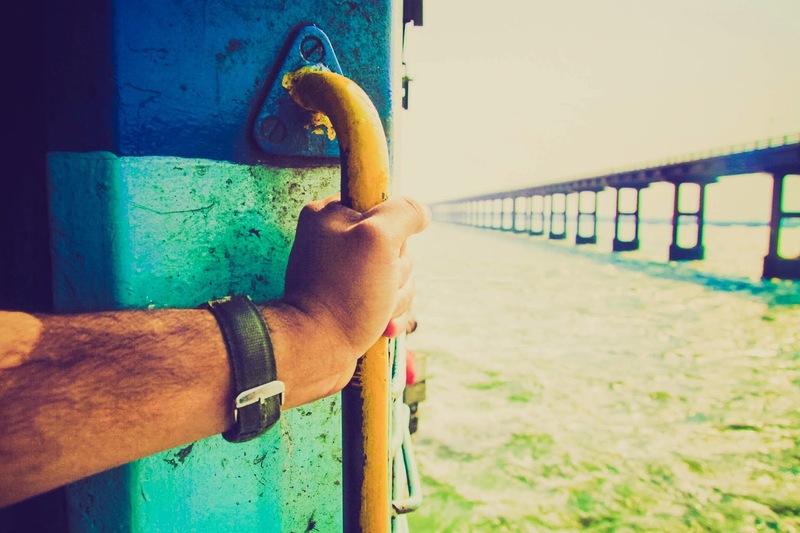 The very same bridge was destroyed along with the Pamban-Dhanushkodi passenger express train when it was hit by a massive tidal wave during the cyclone. The whole train was washed away killing all the 115 passengers on the spot. 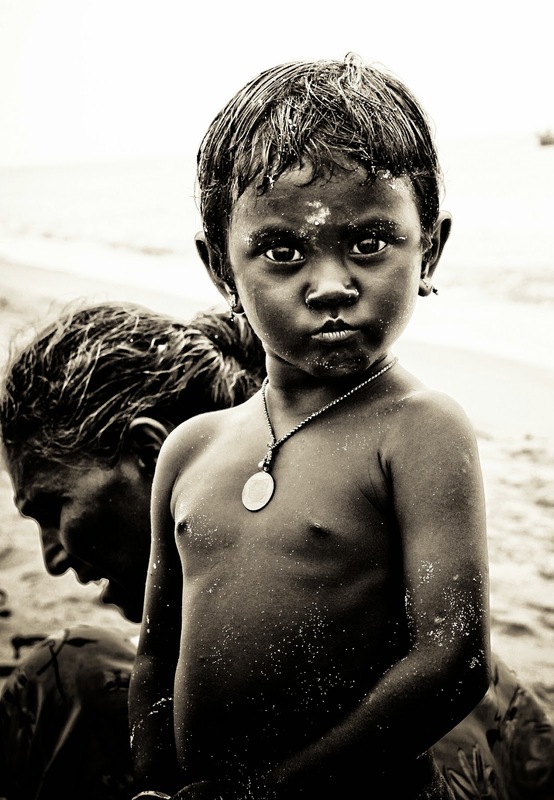 Rameshwaram is a small island located between peninsular India and Sri Lanka. 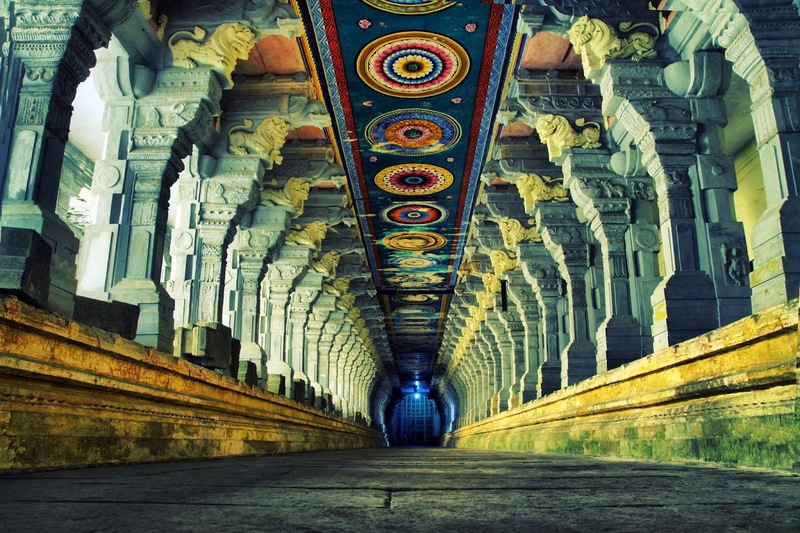 It is considered a very holy place forHindus and has been referenced in the most famous Hindu mythology The Ramayana. After the interesting train ride I got down at the Rameshwaram railway station and headed to the famous Ramanathaswamy Temple. 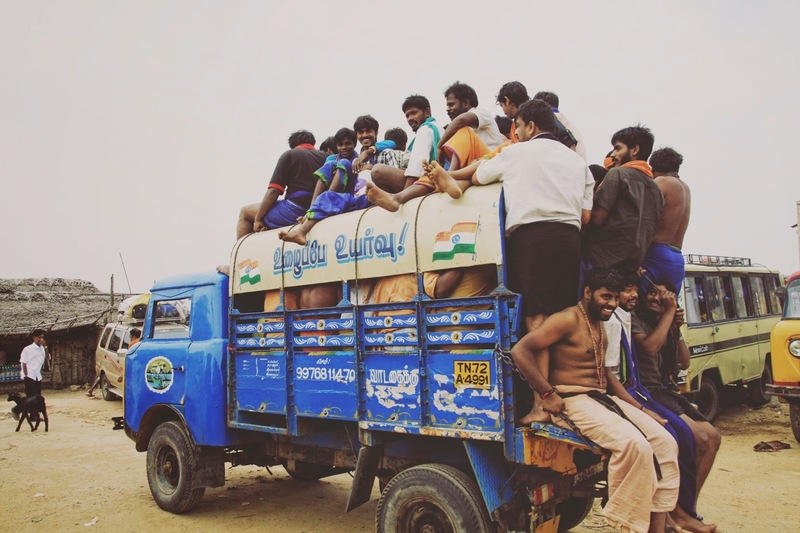 There are no roads leading to Danushkodi, there is also no public transportation that can get you there .The only mode of transport is via the vans that carry fish to the markets from the small fishing communities that have set up camp in Danushkodi beach. 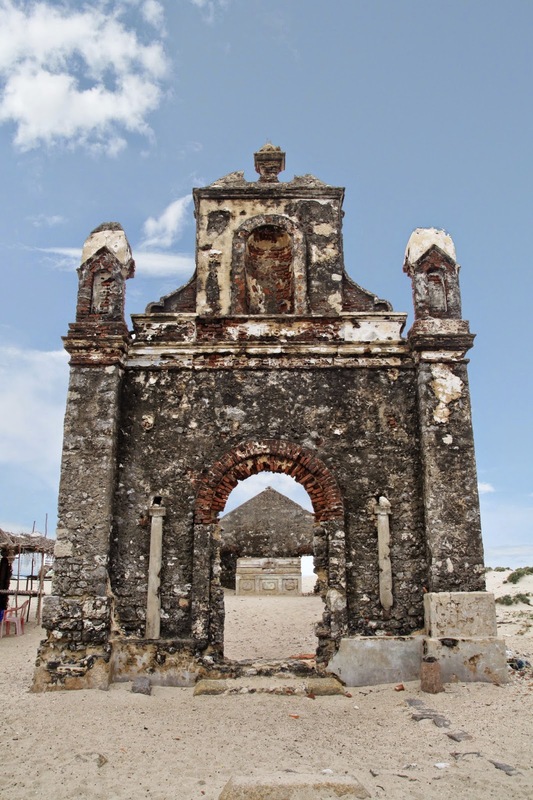 On December 22nd 1964 a powerful cyclone struck the island and caused catastrophic damage. The cyclone destroyed the whole town killing over 1800 people. A massive tidal wave engulfed all the buildings and left them marooned for weeks. 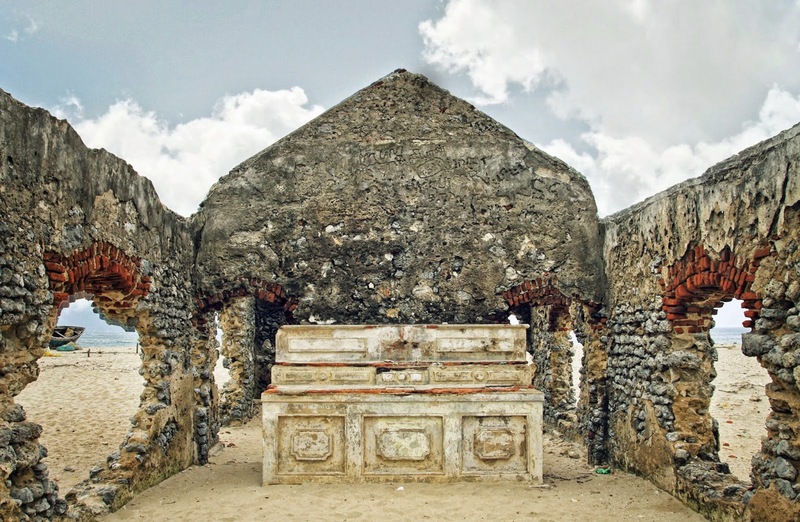 After this disaster the government declared Dhanushkodi a GHOST TOWN and unfit for living. 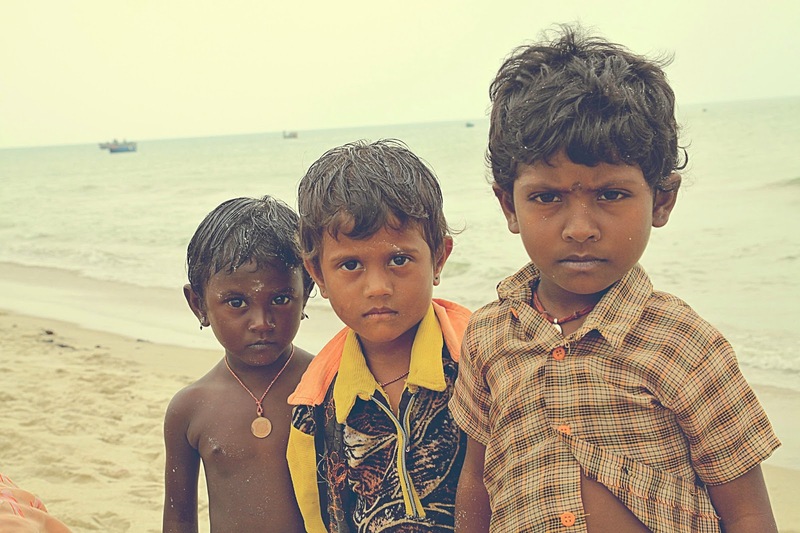 A few photos of the kids of the fishing folk who live in Dhanushkodi, these 3 were following me wherever I went on the island. Danushkodi is one of the most interesting places I have been to in South India, its hard to believe that a horrible disaster once struck this tranquil and beautiful land. Visiting Danushkodi definitely gave me a sense of the most important things in life and a reality check of how things can change in few minutes. A clear detailing of so called ghost town. Hope to see more write ups from you. Here is my experience on this same place. Wow! 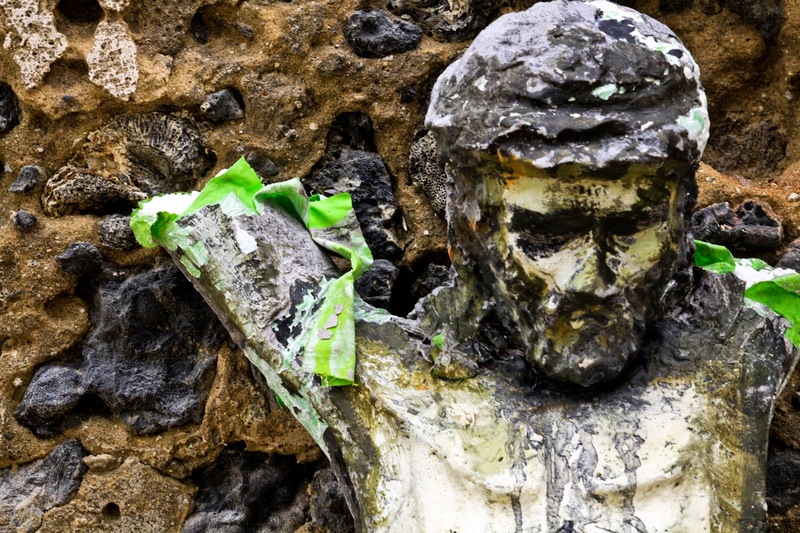 really great and helpful blog. Thanks for sharing this informaation it is very useful blog. 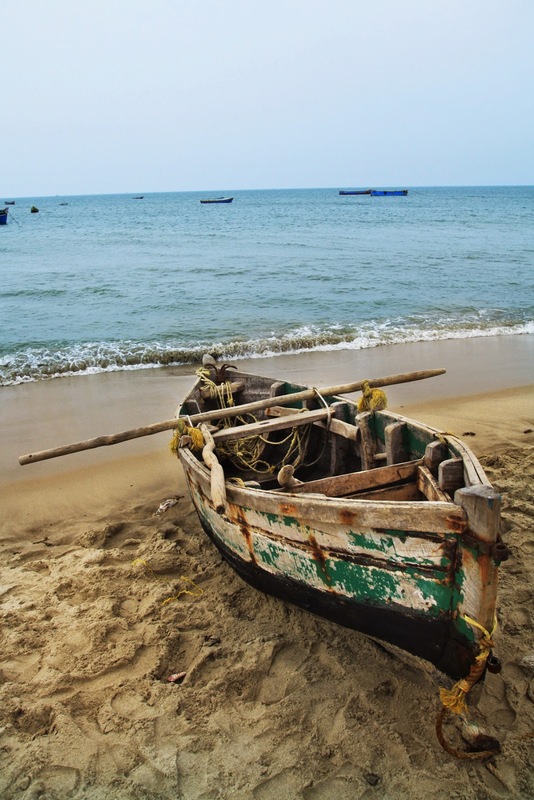 Taxi Services in Rameshwaram .